April 11, 2018. 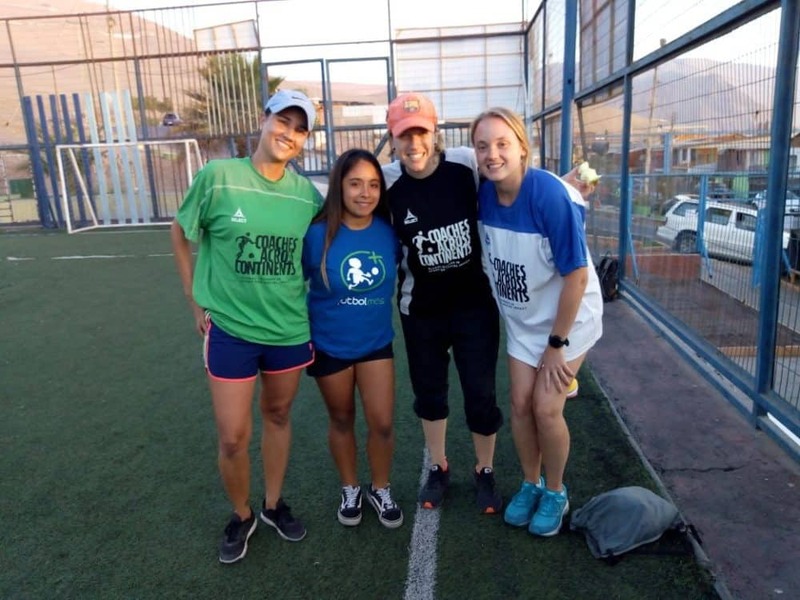 Global Citizen, Abigale Gibbons, writes about her first time on-field with Coaches Across Continents while working with Fútbol Más Chile. Before my departure to Chile and Peru as a Global Citizen, I had no idea what to expect. I have a passion for sport and using it for social impact—which is the reason I was initially captivated by Coaches Across Continents, conversational Spanish (more or less) and was waiting to see where the following weeks would take me. The first training was an eye opening and learning experience for me. The opportunity to finally work on an all female team, especially in the space of athletics, was (and is) an incredibly empowering feeling. I took the initial days to learn and absorb the process and planning it takes to host a training. (If you think hosting a training is easy, think again.) It takes a lot of research, intuition and understanding to properly run each session and it was certainly more intense than I imagined it to be. After hours of preparation, I was excited to see how all of the work off-field would play out on field. 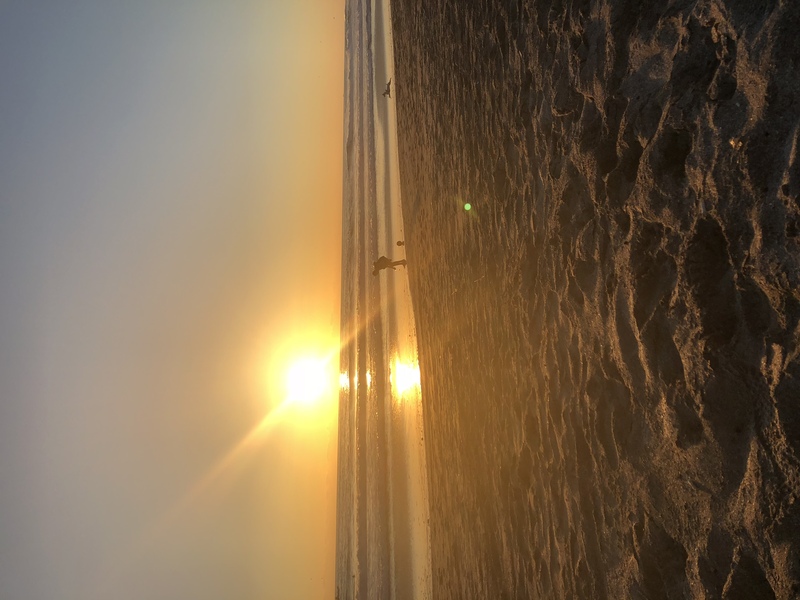 The first city we landed in was Iquique—a beautiful town with a beach that resembles Rio de Janeiro or the California coast on one side and blissful mountain deserts on the other. 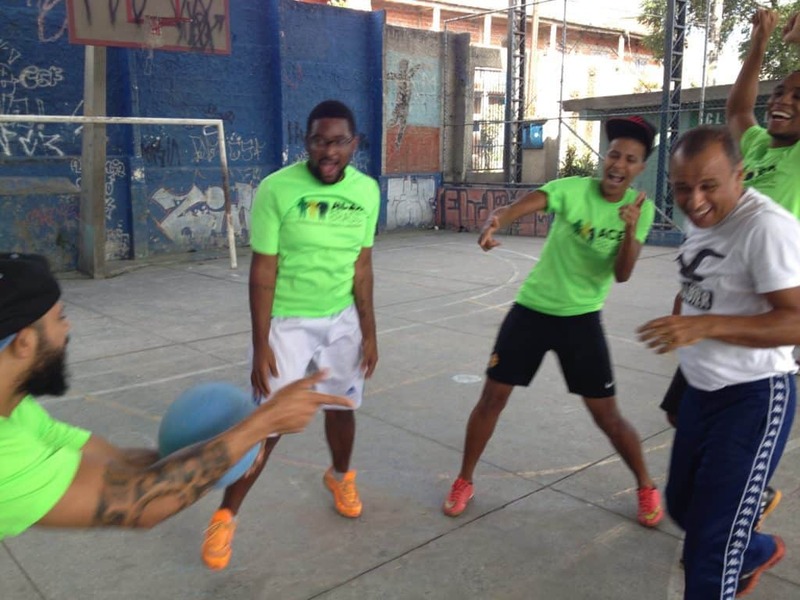 In Iquique and all throughout Chile, we would be working alongside CAC partner Fútbol Màs, a global organization that uses sport in communities to recover public places and create safe spaces for children to train and grow. For me personally, this first training was amazing, challenging and overwhelming all at the same time. After being so adjusted to my life in the States, the reality that I was now an outsider—who couldn’t properly communicate or understand the local language—quickly led me to begin to think differently, become more aware of those around me, have greater empathy and change my previous perspectives of what life is like for a foreigner living in a new culture, city, country and community. One of my greatest takeaways from this first training was how grateful I was to be welcomed, as a stranger, into the lives and communities of the participants and Fútbol Màs. I began to develop a clearer understanding that we are all humans who want to help each other, learn from each other and better our communities by encouraging new ideas and evolution from tradition. May 5, 2017. Nora Dooley shares thoughts after her visit with long-time partners ACER Brasil in Diadema for the fifth year of programming and first year of ASK for Choice. What does it mean to be a man? To do something ‘like a man’? To be ‘masculine’? What about a woman? Female? Feminine? As the lines between genders blur and we begin to understand the origins of these identities, we become better equipped to recognize, question, and challenge expectations, norms, traditions, and cultures that limit us – whoever we are, whatever we call ourselves. While the smashing of labels and boxes that contain us sends a powerful message to any who dare assume our strengths, abilities, and vulnerabilities – our wants, needs, and fears – solely based on what body we are born to… can those same labels serve a collective, more equal future? And if we use those labels to empower us – to put language to injustice and call out oppressing forces – how do we strike the balance between the ideal and the real? How do we walk and breathe equality in a vastly unequal reality? 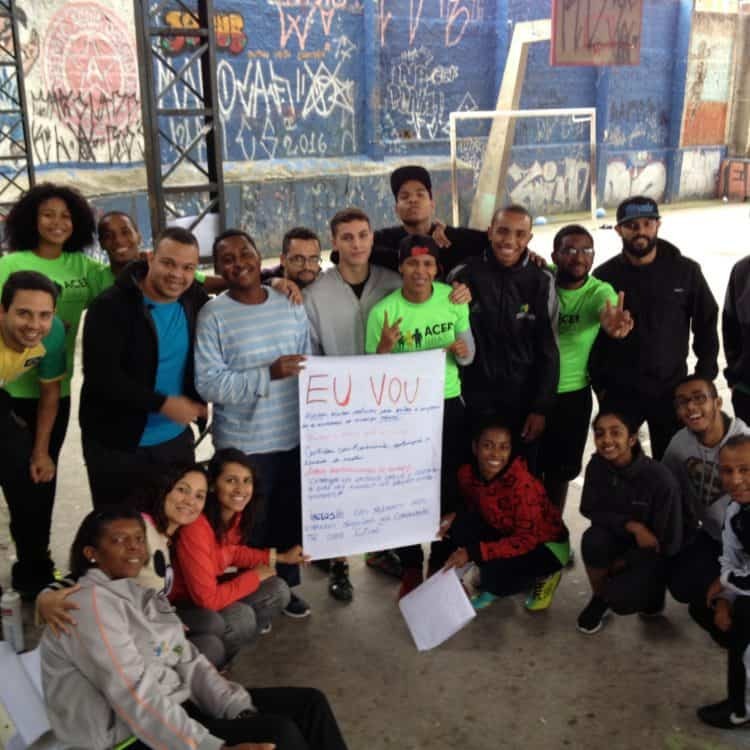 These are some of the complex questions we explored on the futsal court last week in Diadema where we have worked for several years with our partners, ACER Brasil. Through almost 50 different games and activities we moved together as a group of humans, each with our own individual experiences and visions, towards a tangible, practical, and sustainable goal. We navigated the existing issues and climates that contribute to the realities people in Brazil (and the rest of the world!) are faced with each day, and emerged through this complicated, sometimes blinding, fog with a fresh sense of possibility. This group of women and men from different communities, and with nearly 50 years of life between some, welcomed me for the second consecutive year into their space. They offered me their time, ideas, voices, ears, kindness, hugs, and willingness to march together for a future where all of us have access, knowledge, and opportunities to make the choices that will serve our personal and collaborative aims. I feel so honored to have had the opportunity to build on this rich partnership, introducing and tasting new ASK for Choice flavors, and sharing this inspiring and creative environment with the ACER team and our other valuable partners. 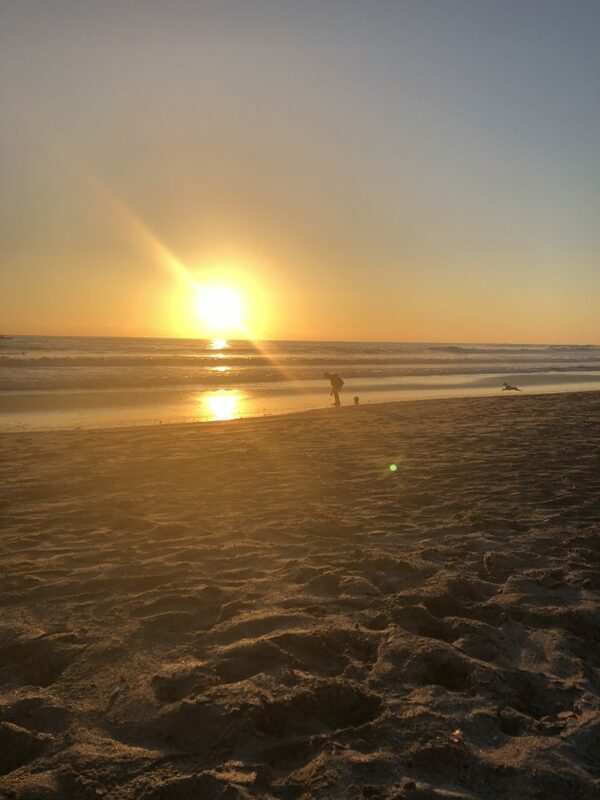 In the final days we made commitments to ourselves and to each other to continue asking ‘Why?’ and to move with clear eyes from the ‘What?’ to the ‘How?’. We played, laughed, danced, discussed, dug deep, reflected, and created. I leave Brazil eager to watch and listen as these leaders bring policies to life in their communities and beyond. April 22nd 2016. In December 2015 twelve participants successfully graduated from the first worldwide Online Education Program (OEP) in Sport for Social Impact. Coaches Across Continents (CAC) was delighted to certify these participants who invested 160 hours each during this 9-month course. The coaches are now qualified to use online technology, including Sport Session Planner (SSP), Skype, and email. Through these skills they are now further impacting children and youth locally and globally by sharing games through the online platform SSP. In 2015 the participants represented 7 different countries on the Asian and African continent. This year in March the 2nd year of our Online Education Program started. After the exciting first year we wanted it to grow and give more people the chance to learn using modern technology. We sent the invitation out and within two weeks we received 60 applications. We have been overwhelmed by this high interest. The applicants underwent a very competitive selection process whereby at the end 30 participants were accepted. 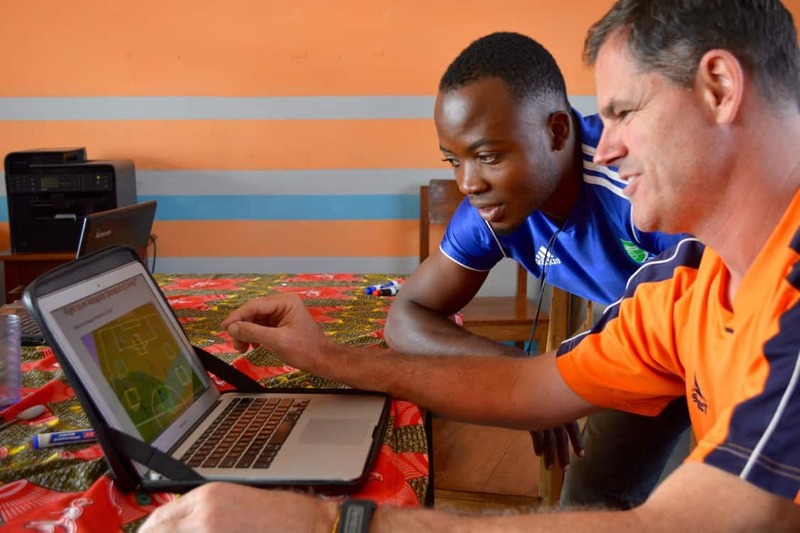 The initial idea of starting an Online Education Program in Sport for Social Impact was that we wanted to offer trainings to coaches that were not able to receive On-Field training with CAC; usually because the safety situation in their community would not allow us to run a program in that particular place. Therefore we are particularly delighted to have 6 participants on the program this year that have never received CAC On-Field training before. Some of the countries that are represented by these coaches are South Sudan, Armenia and India. Looking at all the participants we have coaches from 17 different countries located on 4 different continents: Asia, Africa, Europe and South America. 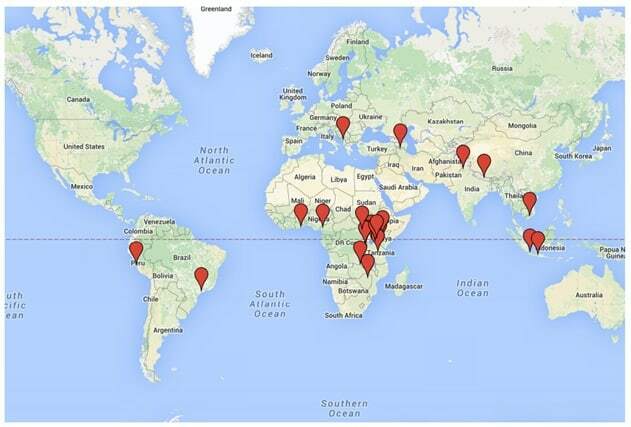 Please have a look at the map below to see that the OEP in its 2nd year has already become a global initiative. The markers represent the locations of all the participants in the 2nd year of CAC’s Online Education Program. Our vision for the future of the OEP reflects the idea of being able to run a complete On-Field program without being physically present. Let’s see if we can make that happen for 2017. For now we wish our current participants good luck and lots of fun for this year’s program. Let us grow the network of people who have skills to use Sport and Technology as a tool to impact their communities. December 8, 2013. CAC has on volunteer on field coaching positions available. This could involve a trip to South America, Africa or Asia to experience the power of soccer with some of the most inspiring people on the planet. Opportunities from two weeks to two months, depending on your availability. You will be given extensive support on fundraising for CAC both before you go and on your return.